Are you a movie and video game lover? The Nebula Mars II is perfect for you! 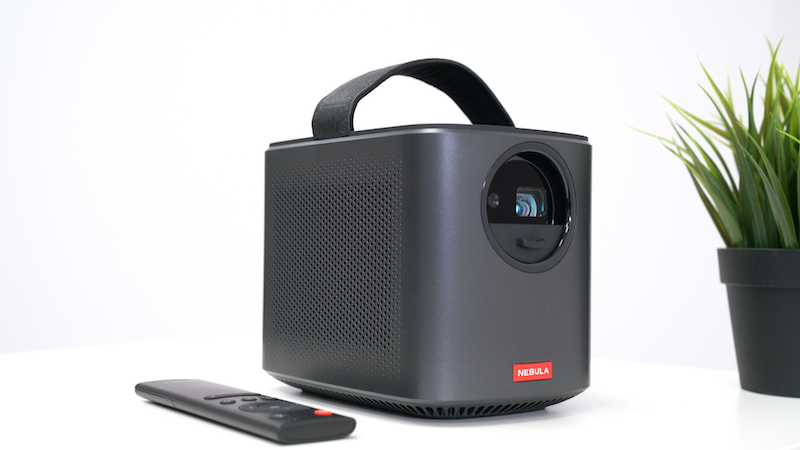 It’s designed to transform any room or space into a portable cinema. 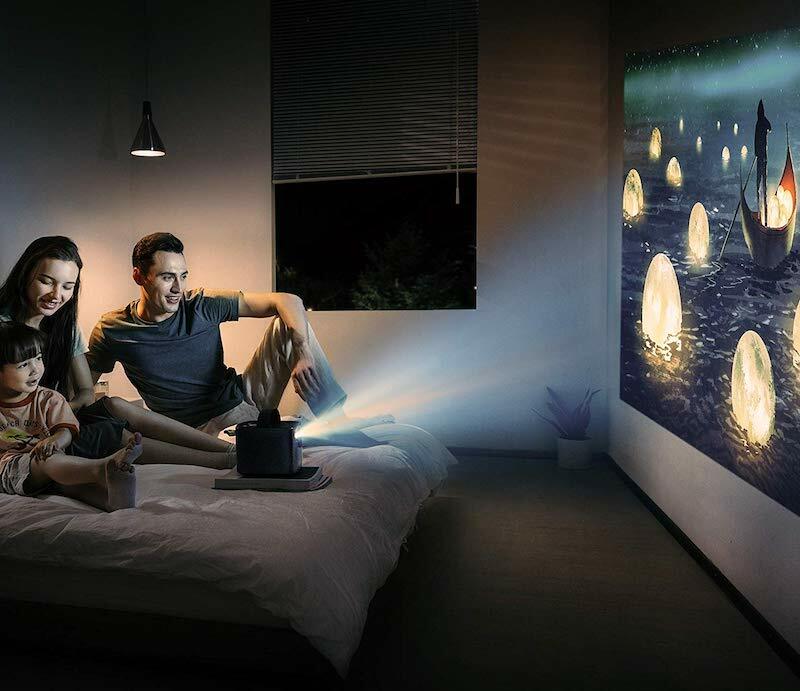 The advanced DLP technology gives you crisp HD picture, projecting all your videos in 720p! Your images will be more vibrant than LCD technology. 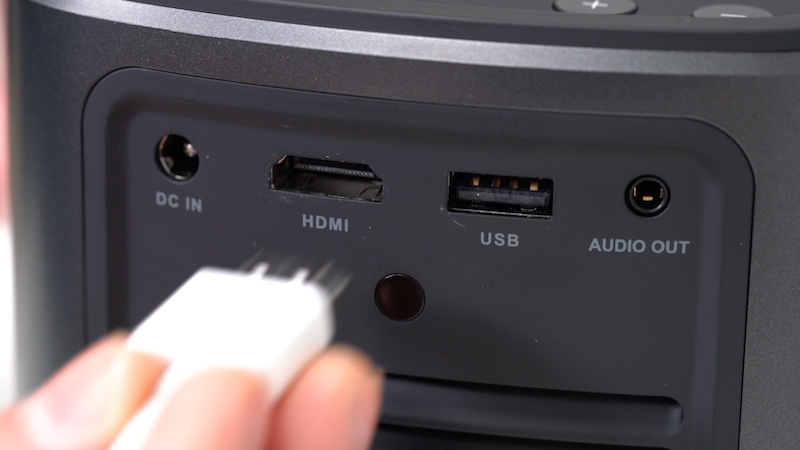 When you use it, you’ll feel like you’re in a movie theater. 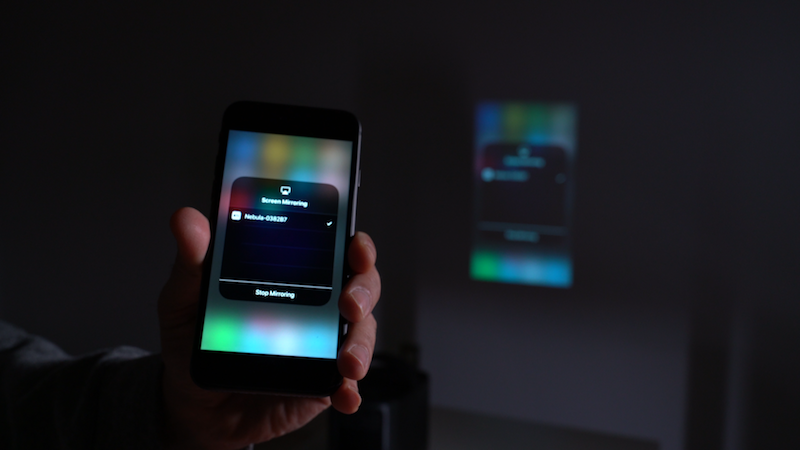 You can mirror your phone using Miracast, or you can connect your devices to the projector with HDMI cables, USBs, or other TV boxes. 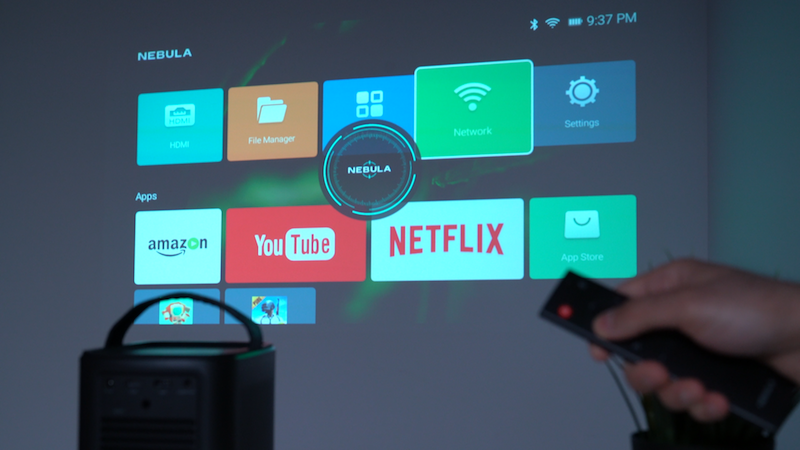 You can also transform your phone into a Nebula remote with the smartphone app. 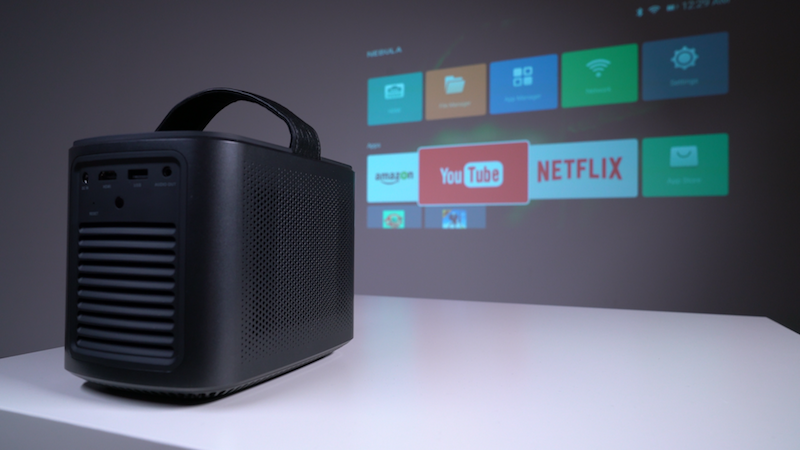 The Nebula can provide up to four hours of entertainment on a single charge—take it outside for a backyard party! Plus, it can autofocus in a single second, ensuring you have a crystal-clear picture quickly. 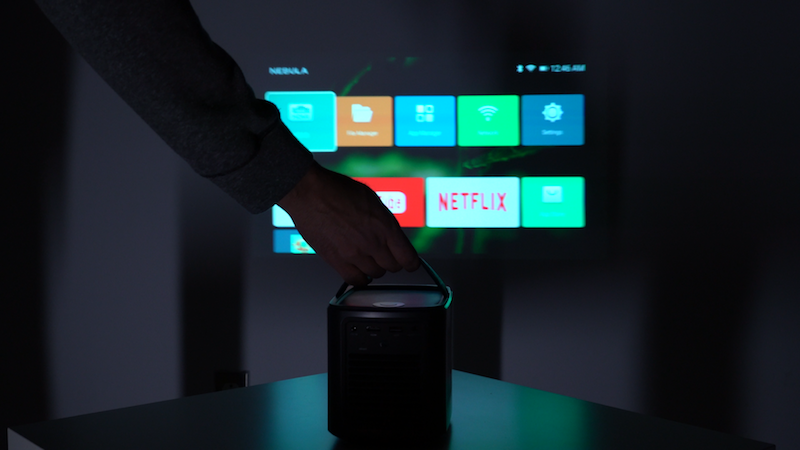 You can even watch Hulu and Netflix on it!